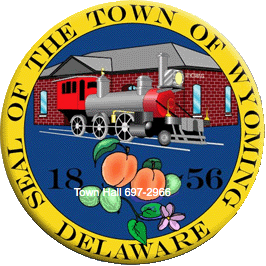 The Town of Wyoming utilizes First State Inspections (FSI) for all required building inspections. When an inspection is required, contact FSI directly at 302-422-3859 or 1-800-468-7338 and reference your assigned building permit number. All questions should be directed to Town Hall.